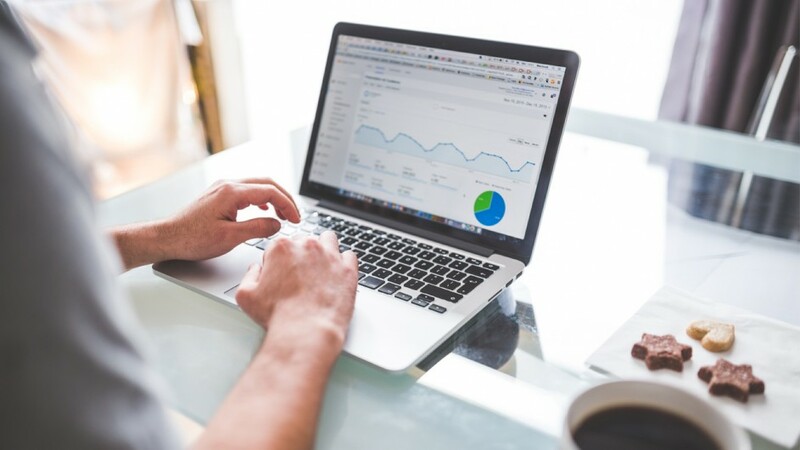 How does Google Street View improve SEO? How is Google Street View linked to SEO? 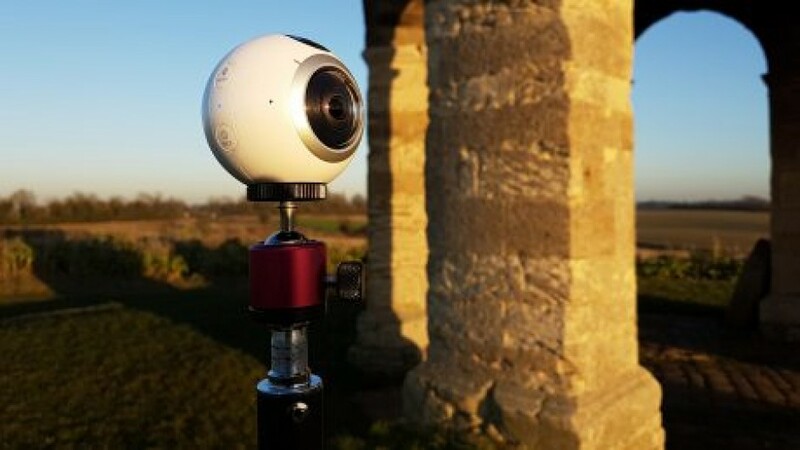 Is 360 Video here to stay or just another fad?